This was my moms idea, and I can't say no to my mom so I decided to go along. We arrived two days before the trip to get used to the altitude which was a great idea not only for the altitude but also because the airline lost our baggage and we didn't get it until the next day. 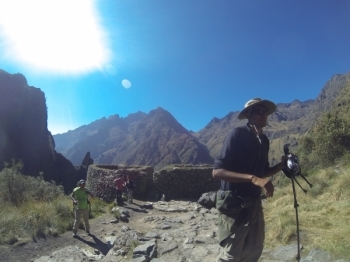 I cannot find enough words of praise to describe our guide Carlos. He was hands down the best guide to have. 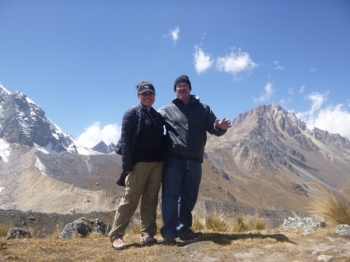 Had a great time on my Salkantay Trek! Our guide, Carlos, was great. He was very attentive and friendly. 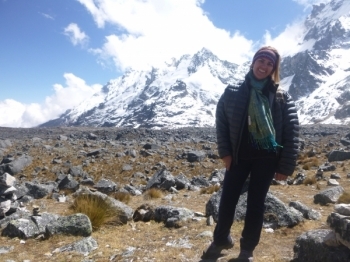 I had so much fun doing the Salkantay trail. The best of the trip was having Carlos as the trip guide. He was always happy, encouraging all of the people in the group, and made sure that everybody was ok, he has the best Herat ever. The trip was hard. 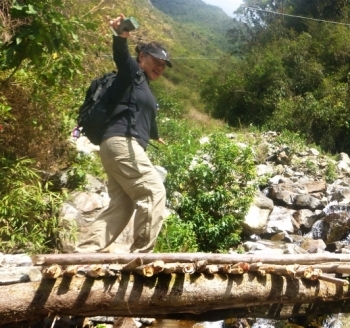 First of all, this is an awesome and seriously challenging Trek. Carlos was an awesome Guide. He made it fun, interesting and a great learning experience. this was the best trip I have ever taken! Carlos our guide made our entire trip wonderful! 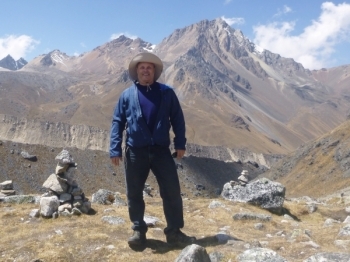 His knowledge of the area and culture made the trek an unforgettable experience. I am a doctor from the UK . 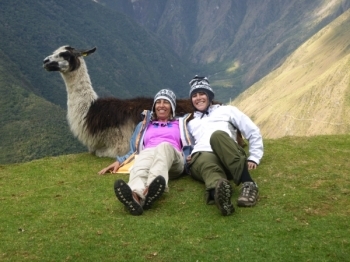 I took the trek to Machu Pichu with Salkantay.org ,I travelled with one Brazilian and 5 Americans , We all shared concerns about our fitness and forward but overcame these anxieties . It was a great experience. This was my first time in south america. The scenery was beautiful. The porters were amazing. I was amazed how much weight they can carry up those steep steps. The food was great. 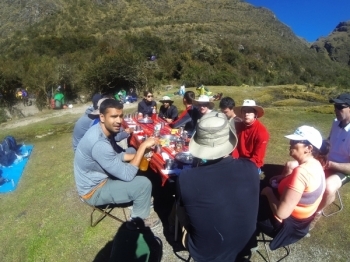 It was amazing how the chef could cook such great food in the mountains with limited facilities. 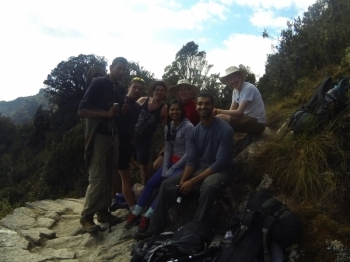 i had an amazing experience on the Trail. 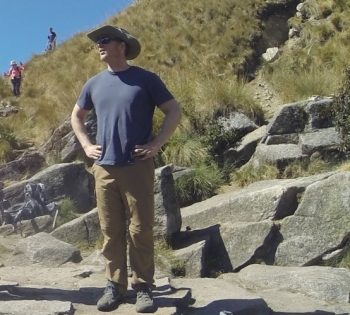 The toughest hike i have done yet. Even though it rained on the last day It was an amazing feeling walking in the rain with our ponchos. Had An jncredible trip. 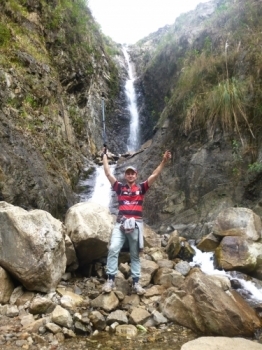 The trek was challenging at times but always enjoyable and fun. I really enjoyed this incredible experience. From the very beginning I had the best fun. The food was far better than I ever expected. He 2 guides were so helpful md always up for the laugh. 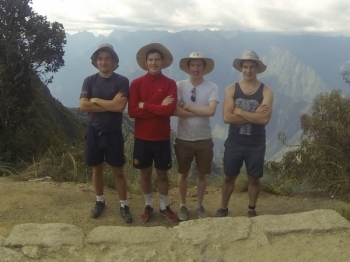 Overall an Excellent tour for our 4 Day Machu Piccu hike. 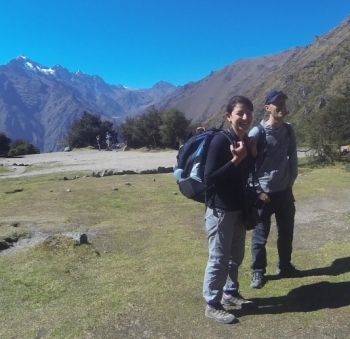 The guides were Excellent explaining everything and ensured Any group decision was a group and not forced up on us by the guides. 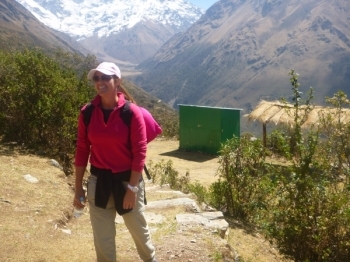 i loved the hike it was challenging but the views were spectacular and I learned a lot about Macchu Picchu. 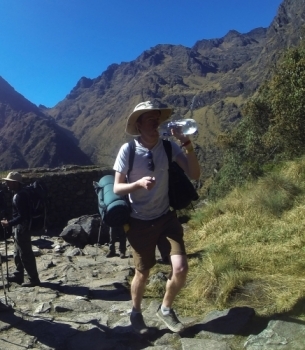 I had an amazing experience traveling the Inca Trail. It was extremely challenging at times, but in the best possible way.